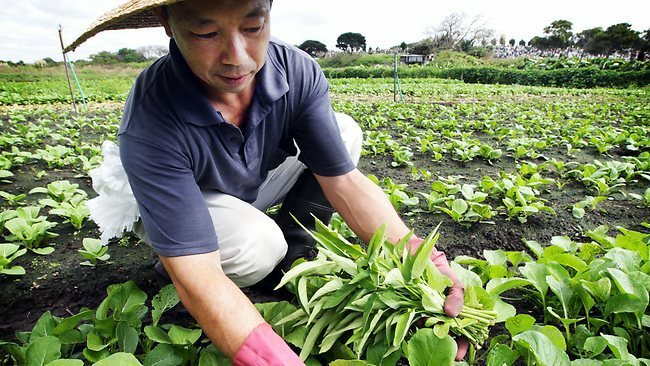 They are one of the last places you will see fields of beetroot and bok choy in inner-Sydney, but soon the market gardens at Phillip Bay could be pushing up daisies. The state government is considering a submission from a public trust managing the Eastern Suburbs Memorial Park, which incorporates Botany cemetery, to expand into Crown land used for Chinese market gardens. The seven hectares of land next to the cemetery were listed on the state heritage register in 1999 for significance to the Sydney Chinese community. But the trust says the land could be used to meet a critical shortage of burial space, particularly for the Aboriginal, Greek Orthodox, Jewish and Muslim communities. ”We are landlocked and clearly under pressure from some communities which only choose burial for cultural or religious purposes,” said the chief executive of the park, George Passas. The state is considering a range of options to meet Sydney’s shortage of burial space, which is expected to run out by 2050. Botany cemetery is estimated to have space only for another decade. 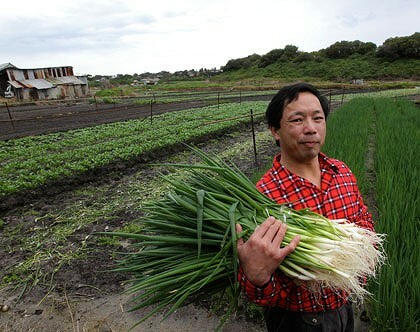 The president of the Chinese Heritage Association of Australia, Daphne Lowe-Kelly, said the farms should be retained because market gardening represented an important stage in Chinese settlement. Terry Ha and his brother Gordon have tended their farm for 22 years after inheriting it from their father, who had worked the patch for 56 years. About 60 per cent of Asian greens, herbs and continental vegetables they grow are sold at Flemington market every day, with the rest going to local grocery stores and restaurants. A assessment of the farms by the Department of Lands, completed in 2008, said the high water table meant much engineering works would be needed to convert the land for burials. Mr Passas said the works would be undertaken to make the land viable. The trust’s preliminary proposal is to use 60 per cent of the farm land – meaning one of the three existing farms could remain. The trust has employed the services of the lobbyist and former Labor MP Gary Punch, according to the state lobbyist register.